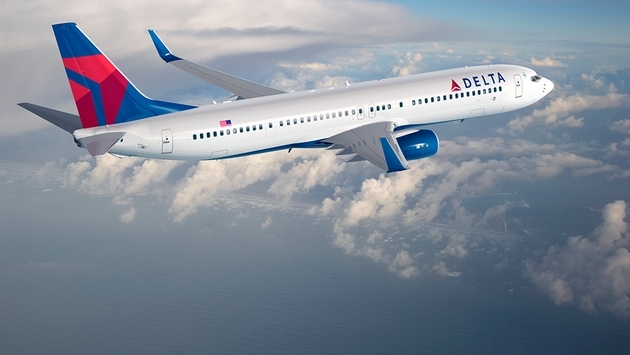 Delta Air Lines today announced its new 2015 redemption charts for its SkyMiles frequent flier program, and little will change – a welcome measure for Delta customers who were stunned by last week’s announcement that SkyMiles would switch to a fare-based reward system rather than miles flown. In a release, Delta boasts that of the 44 Award level pricing changes, more than 95 percent of the changes reflect a decrease in the miles needed for Award Travel redemption by SkyMiles members. But this is not Delta throwing a bone to its loyalty members after last week’s radical frequent flier program change. Members can access U.S. Award chart online at delta.com/skymiles2015, which will be effective for new Award Tickets booked beginning Jan. 1, 2015. Customers will continue to have access to every seat on every Delta flight as an Award seat with no blackout dates. "The most consistent feedback we received from our SkyMiles members was a desire to improve their ability to use miles and provide more access to Awards at the lowest levels," said Jeff Robertson, vice president of SkyMiles. "The changes in our 2015 SkyMiles program will give our members more access to lower priced Award travel, the ability to select a seat on any Delta flight, with no blackout dates and new options such as One-Way Awards and Miles + Cash. All of these changes demonstrate our commitment to making mileage redemption better for every SkyMiles member." 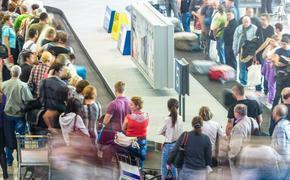 Karimzad said that is one feature he likes, the ability to pay cash and use miles.